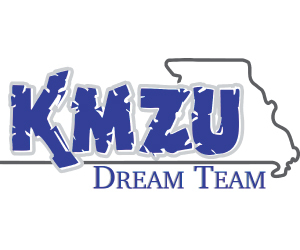 For 40 years, KMZU has honored mid-Missouri’s finest high school basketball players with the KMZU Dream Team. Congratulations to all honorees. High school basketball scores from throughout the area. 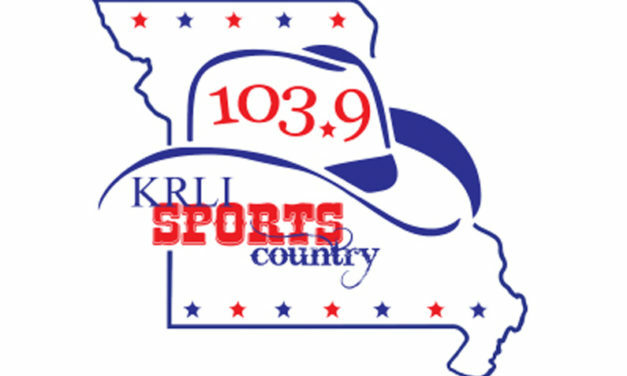 5th Quarter interviews from February 2.